Left: Picture credit, Deinocheirus, Bust of Tecumseh, Royal Ontario Museum by Hamilton MacCarthy in 1896. Right: Controversial colorized version of an 1812 pencil sketch drawing by Lossing done about 1868. The Woodland Natives of North America were the first to be assimilated, and the first to lose their culture, their land and ultimately their lives to the invaders who took without asking and left nothing unscathed. Woodland Nations are usually considered to be all of those Native People who lived East of the Mississippi River, from Maine to Florida, they were all called Woodland People. Although their geographical areas and numbers were vast, these Native People shared many commonalities in their cultures. Many Woodland People were Nomads or those who lived as they traveled in the hunt of their food, while others, stayed put and raised their own food. Housing was also similar among the Woodland People, with Longhouses, round houses or wigwams and Tipis being the most common types of lodging. Some People, like my Shawnee and the Creek Nations, were Matrilineal, meaning that control was passed down through Tribal women and their relatives. **There have been rebukes of this statement by readers, however, my information came from a very elder Creek chief many years ago who stated that the Shawnee and Creek people were at one time united in the South and that both were Matrilineal. Patrilineal Tribes were controlled by the Men. Within the Tribes, were smaller groups called clans which were sorted by different families and their relatives. Despite their differences as Native Peoples, eventually all Woodland Nations would face a common enemy, the encroaching non Natives landing on their shores who while accepting the kind generosities of the Natives, were methodically planning how to annihilate them. Unlike the Western Native Nations, the Woodland People did not get any advanced warnings, by the time that they learned what these new people were really like, it was too late. why our own constitution was formed from it. with an excellent depiction of their Longhouses. the People of the Big Voice. be displaced by the encroachment of Europeans. A look at the early culture of New England Natives. People of the Waters that are Never Still. The first to see the sun rise each day. 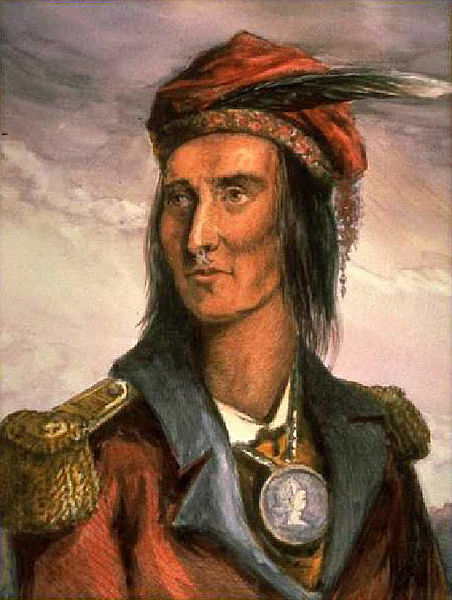 who occupy aboriginal lands in the state of New York. this is one that may be considered to be fairly accurate. 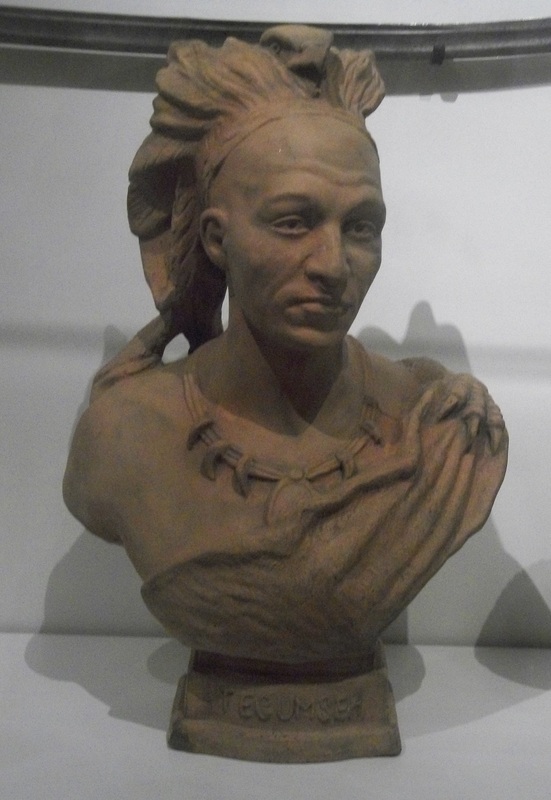 of early New England Indian history. An historical and informative look at the tribes of Virginia.